Get this item in a combo! Mm! Oh-hoh! Forgive me. I was absorbed in thought. 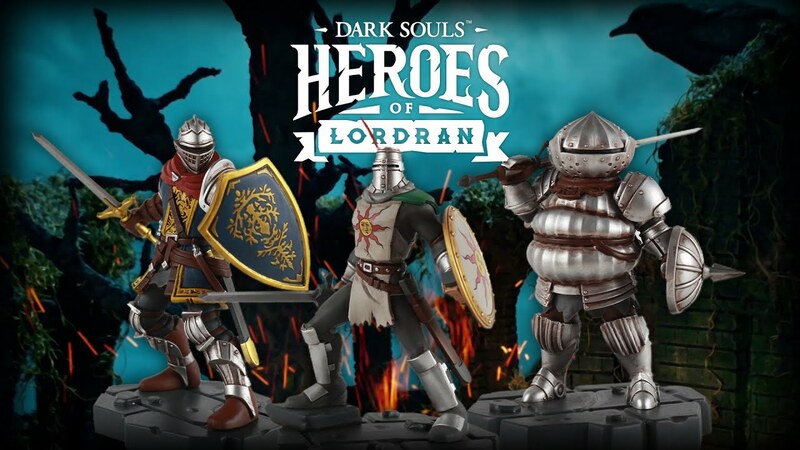 This official Dark Souls Siegmeyer figurine is part of the Heroes of Lordran series, modeled by Stefano Bernardi. It stands about 4.25 inches (10.8 cm) tall. Dark Souls™ & ©BANDAI NAMCO Entertainment Inc./©FromSoftware, Inc.